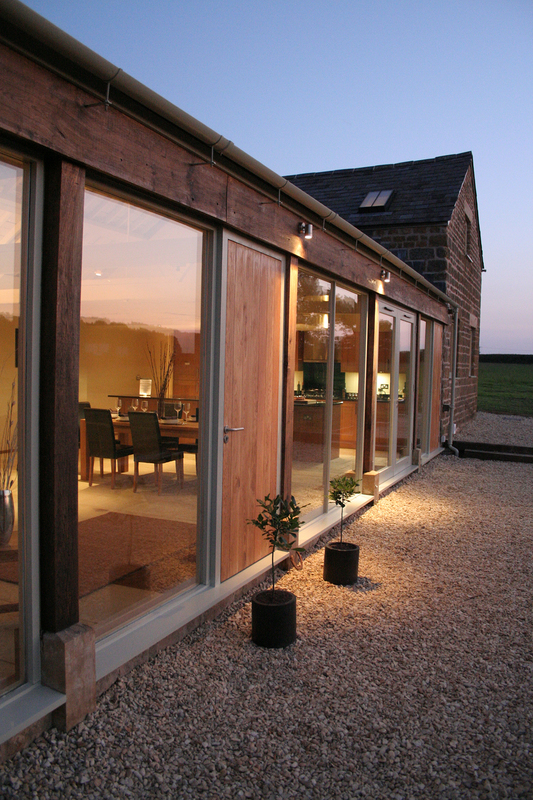 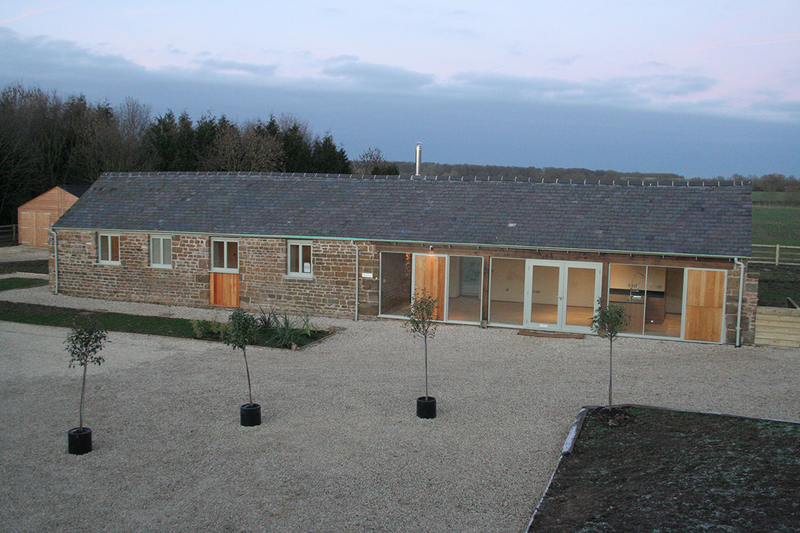 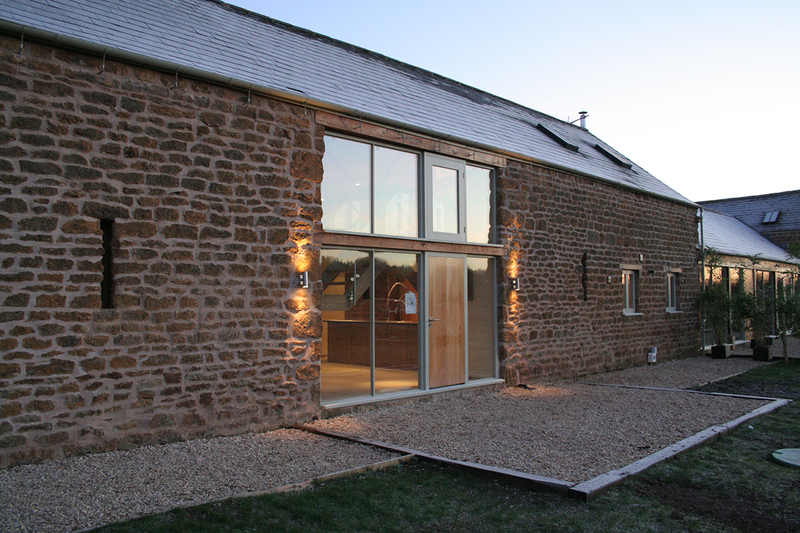 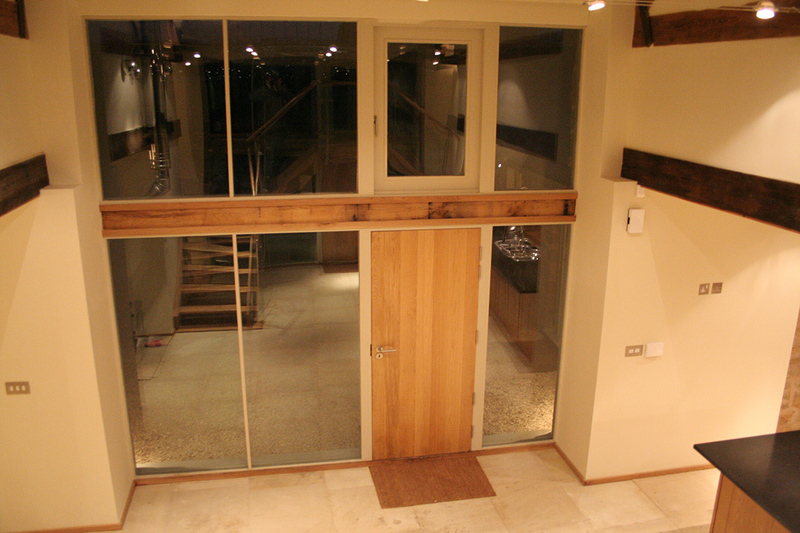 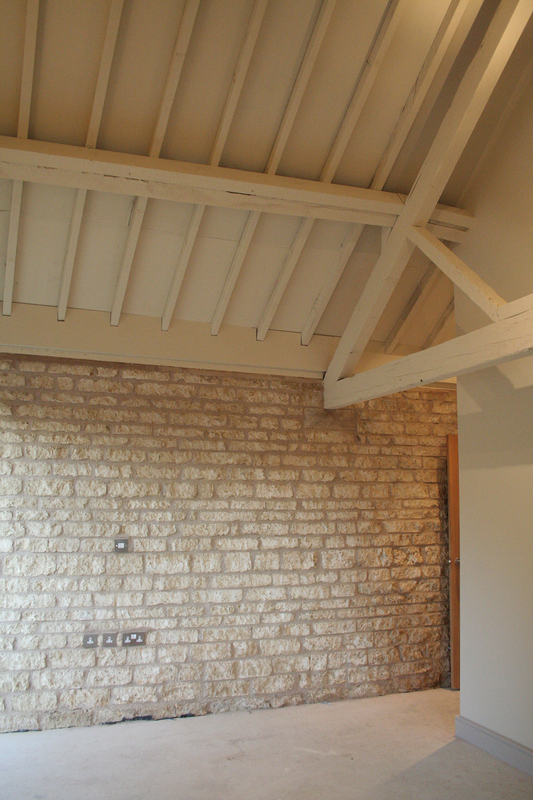 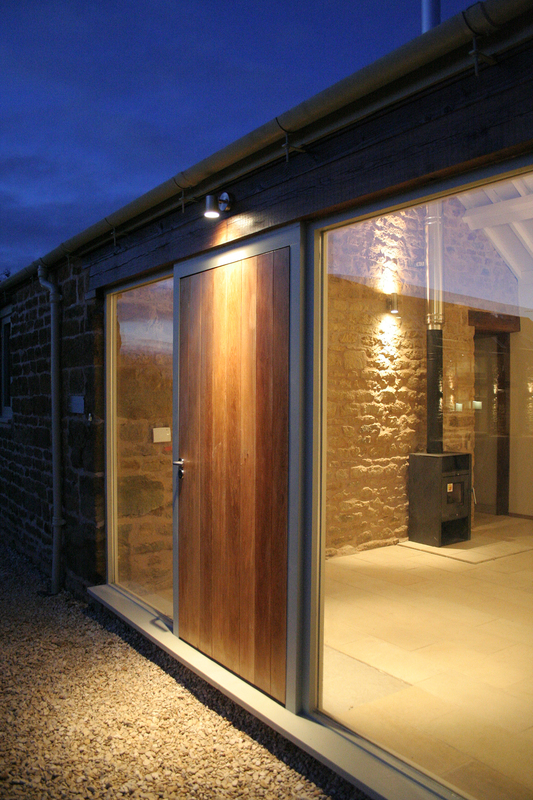 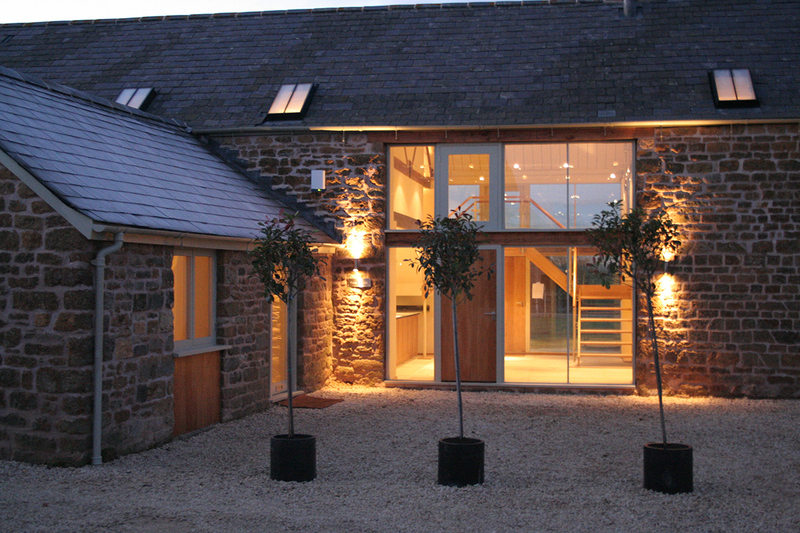 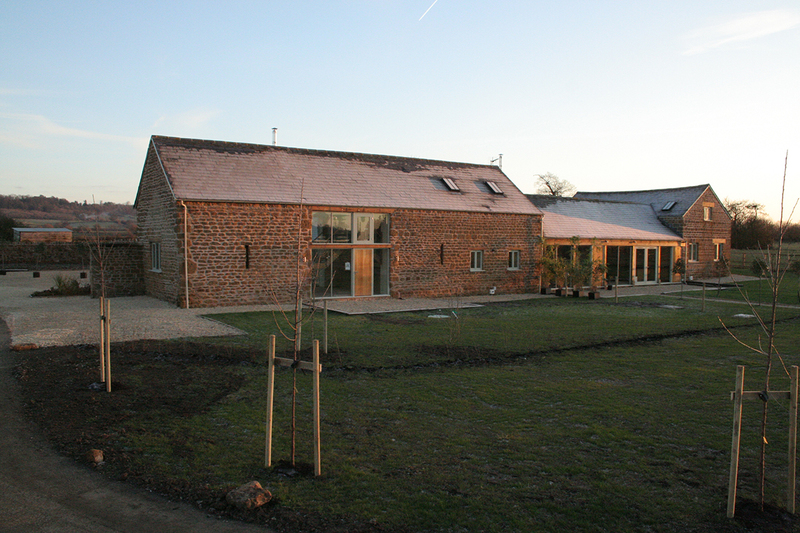 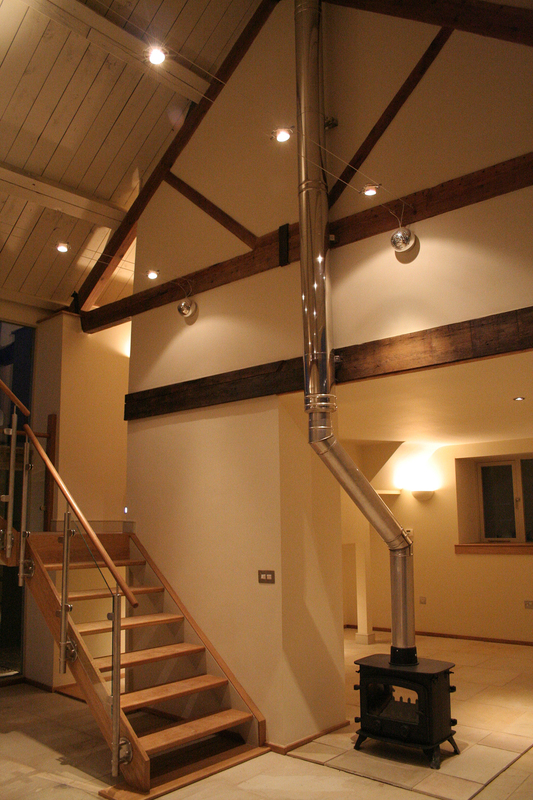 A total of 5 award-winning barn conversions near Stratford-on-Avon for a private developer. 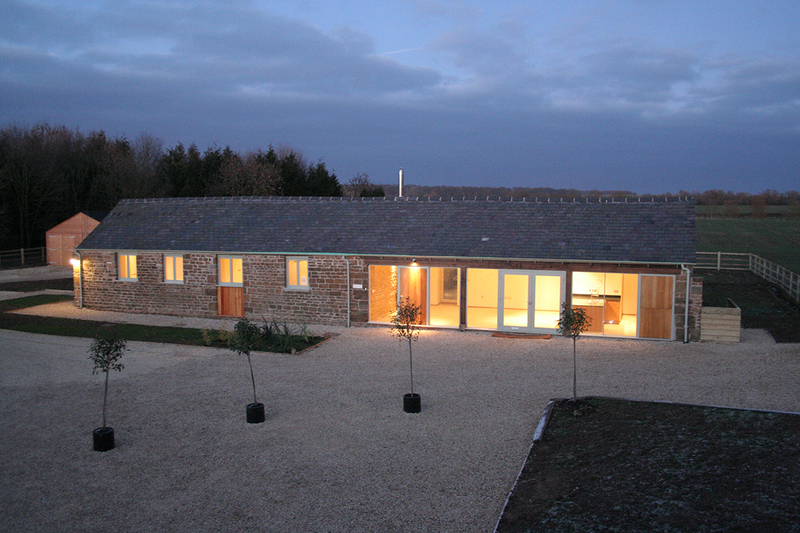 As much of the original character is preserved and the large open fronted barns are kept as such by avoiding unnecessary division and insertion of casement windows identically detailed front doors and split full height stable doors (used as windows) sit adjacent to full height glazing helping preserve the open quality. 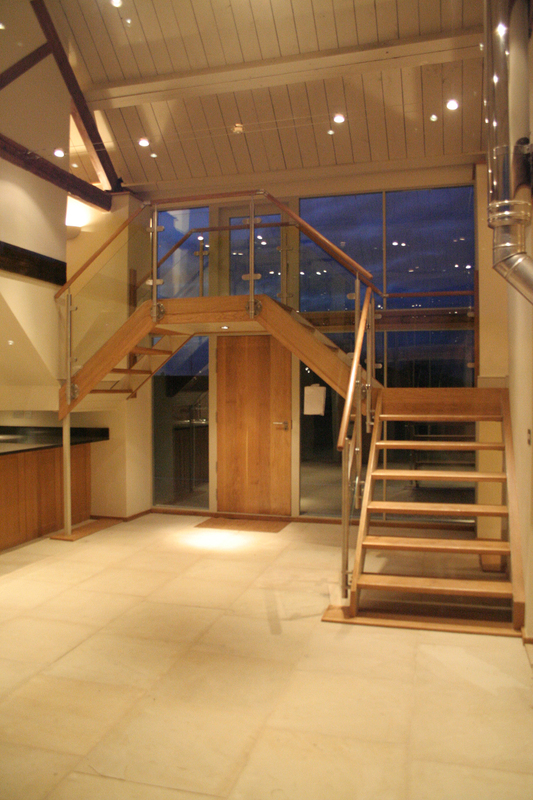 Interiors are kept unfussy and elements exposed where possible. 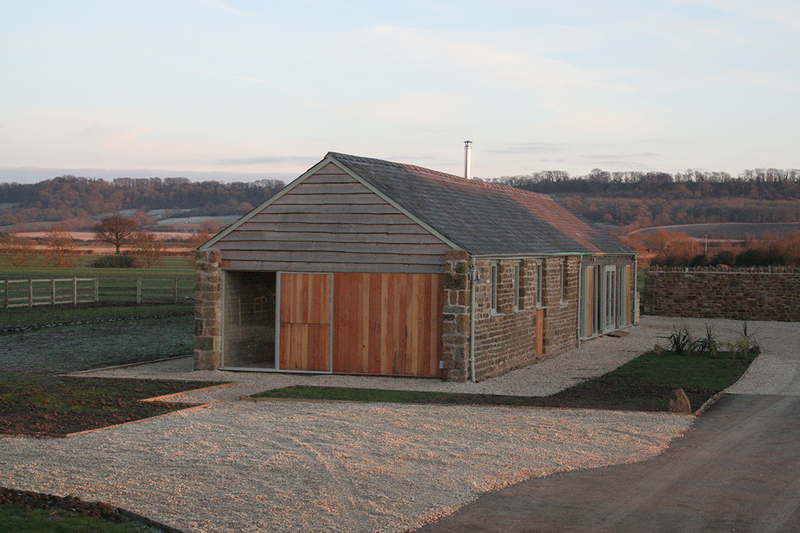 New materials and finishes reflect the robust qualities of the existing barns. 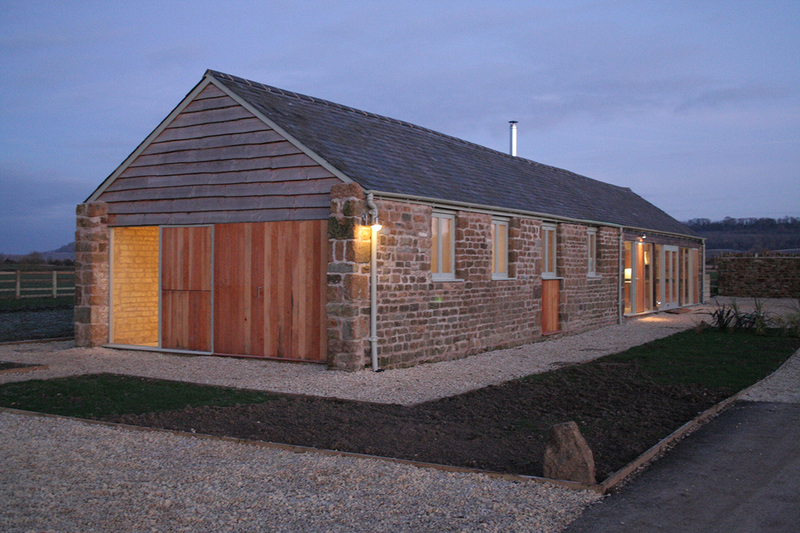 The new link buildings are designed to be contemporary in appearance and a standing seam zinc roof to deliberately distinguish the new elements. 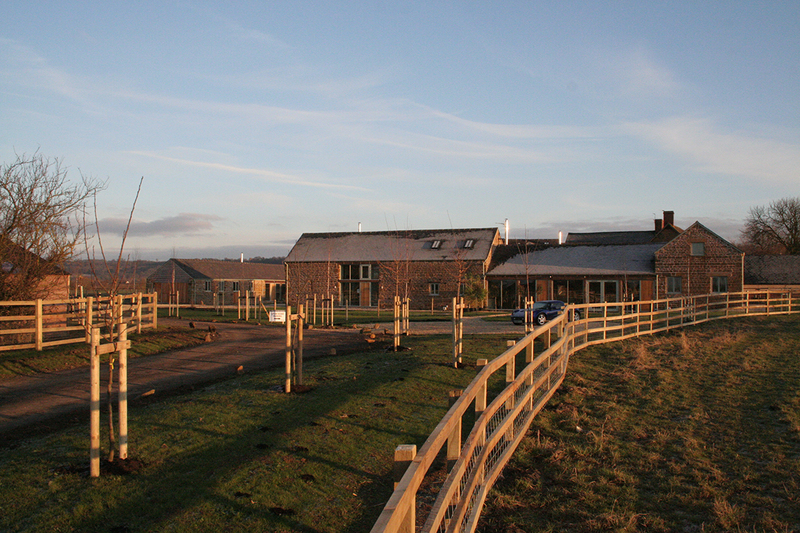 “Thank you for all your hard work at Hardwick Farm Barns. 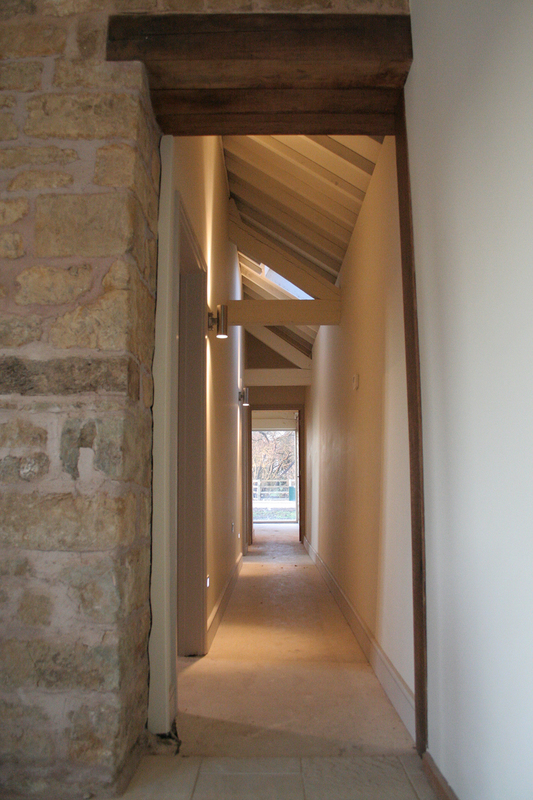 The finished product has been very well received and I am very pleased with the look we have achieved together as a team. 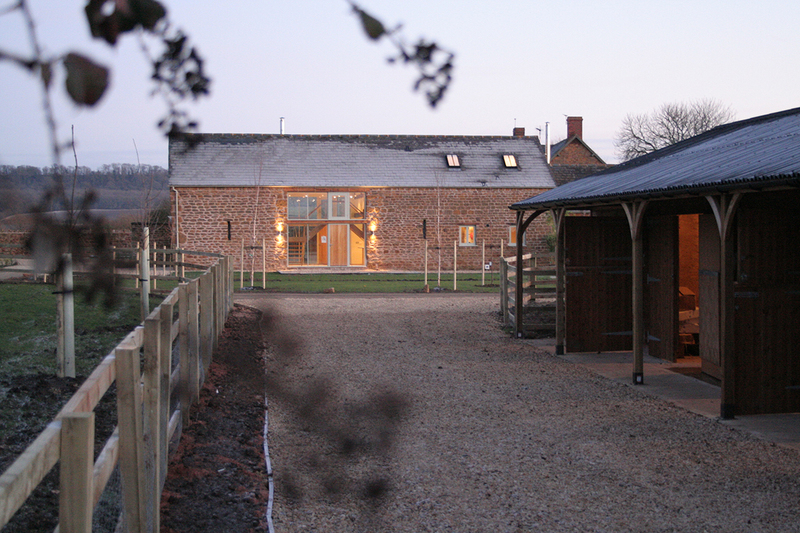 Your early work on creating workable, usable, layouts within the confines of old barn structures has been particularly successful and has certainly added value. 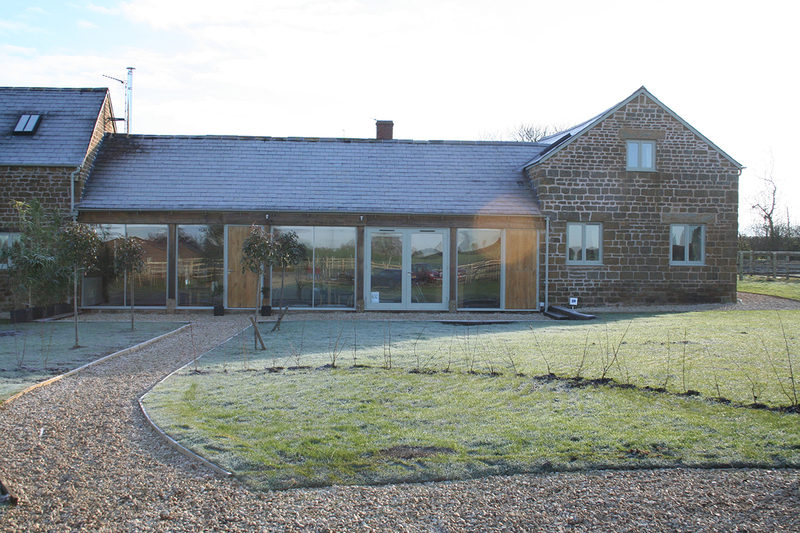 We were very keen to avoid the mistakes seen on many 80’s conversions and your use of glass and timber in existing openings coupled with interior layouts has worked very well. 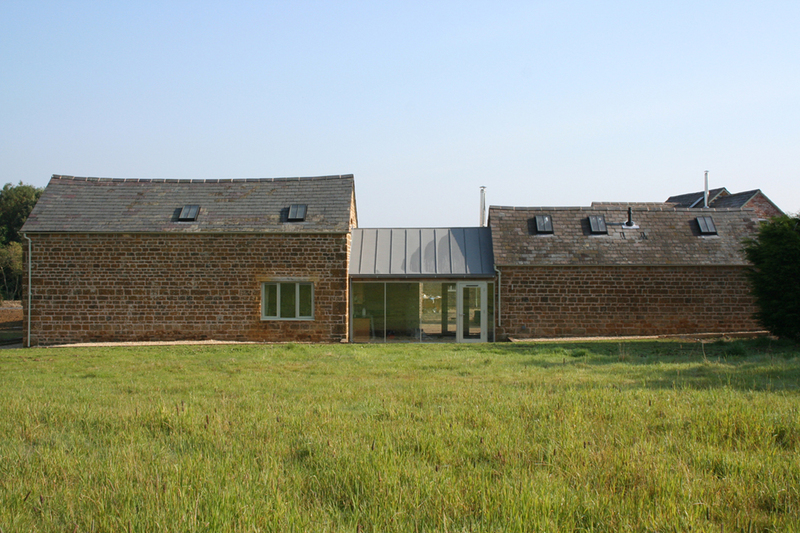 The difficult to please Local authority conservation architect was much happier with your designs than those we inherited, this contributed to grant of consent for a 5th unit which you obtained for us. 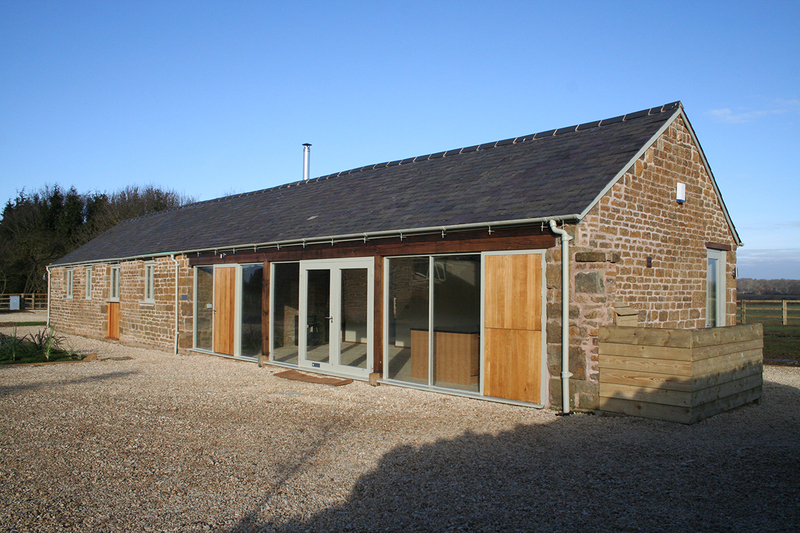 When he toured the finished product recently, he was very complementary about how the character of the barns had been kept, which I hope will help us with future planning / listed building applications. 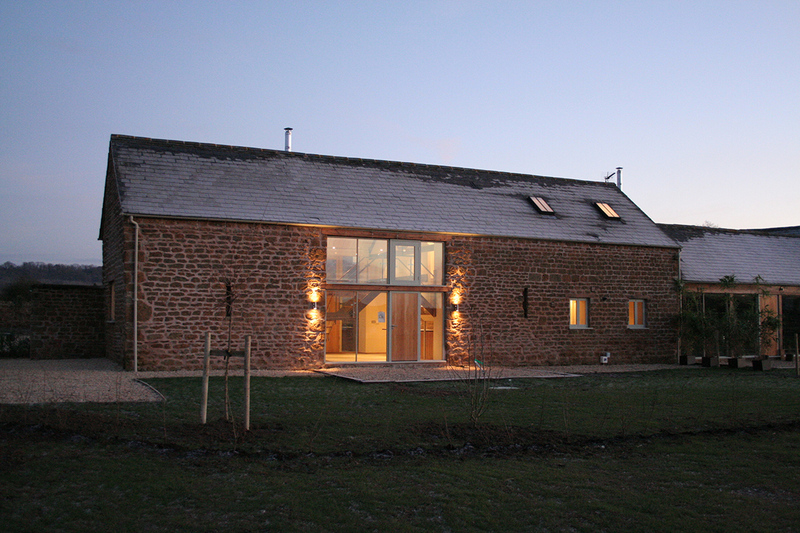 Finally your drawings were very comprehensive and have been commented on by a number of contractors on site. 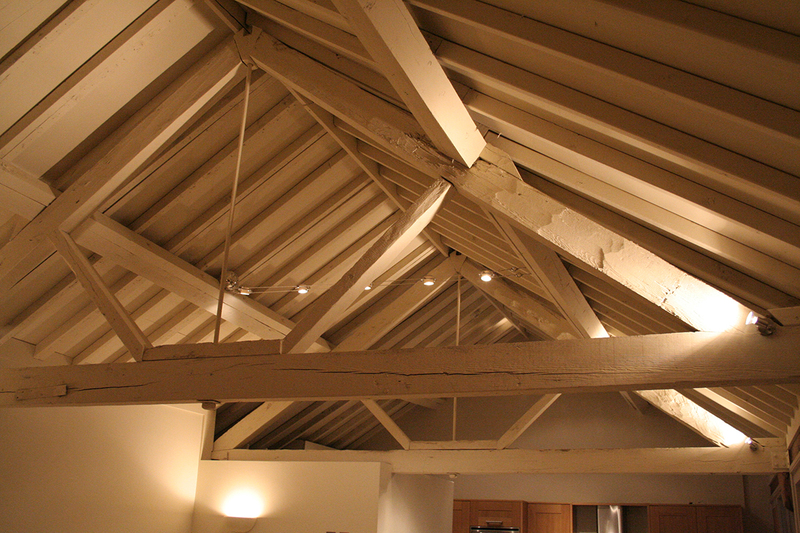 The usual grumble is that Architects don’t provide enough information, yours were so comprehensive we actually had people saying there was almost too much! 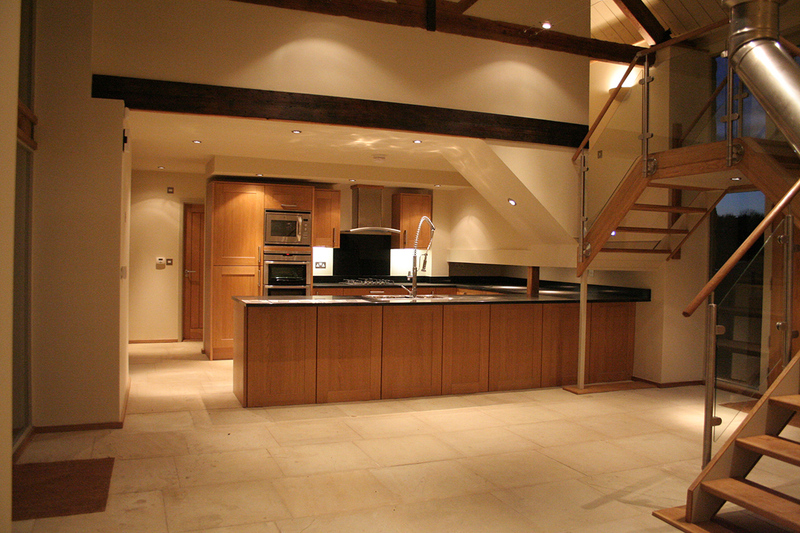 definitely the best way to be.